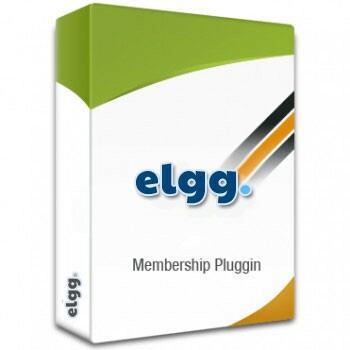 Cubet Membership plugin is an Elgg plugin specially designed for the working in an Elgg website. In this several membership types are defined to choose the membership and the payment of the membership. Administrator has the full control over setting the membership type and defining the payment type and amount. Trial period provided at the time of registration only. Users can upgrade to new membership category, but has to cancel the previous payment in PayPal; else payment will be taken for that also as recurring. If non recurring mode ,then notification will be sent to the users before 15 days of expiring the membership to user and on the day of expiring also notification will be send to the admin and user. In PayPal - Automatic recurring payments is available to PayPal Premier and Business accounts only. It is not available to PayPal Personal account. Authorize.net payment is done using the credit card.